Kazakhstan has established and has been developing relationships with more than 140 countries. It is a member of more than 60 international organizations. The country has estbalished itself as a reliable partner, an active supporter of integrational processes. 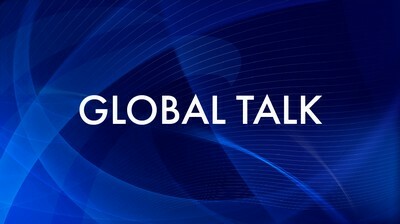 Global Talk covers meetings, events aimed at promoting international communication.